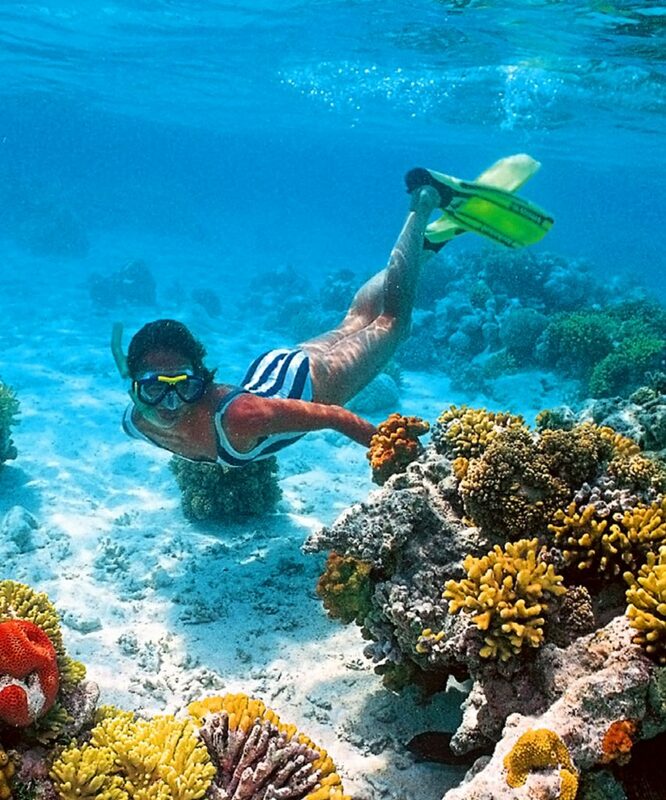 Book Egypt holiday packages and enjoy the best travel experience in Egypt with Wonderful Egypt Tours! 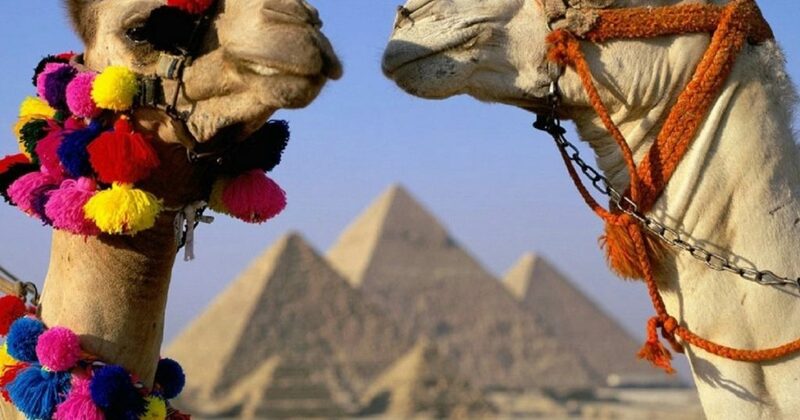 If you want to spend a memorable vacation with your partner, family or friends in Egypt, We offer a well-selected Egypt holiday packages to suit any taste of travel. 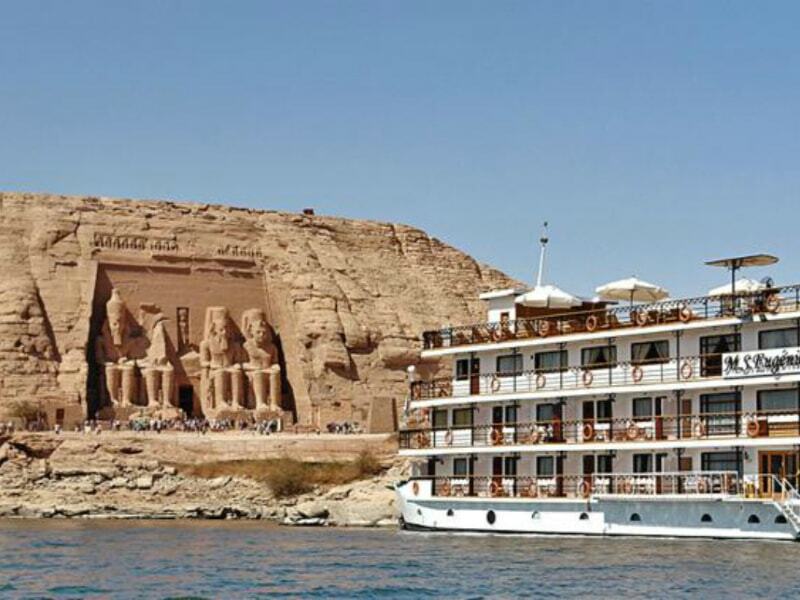 We packed the top sights and activities in Egypt in variable itineraries to cover all our customer’s needs. 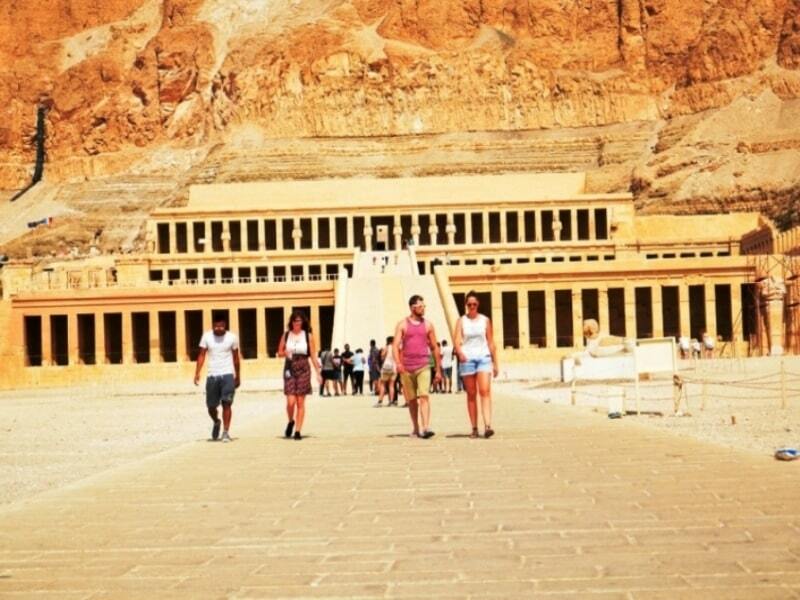 We have a wide variety of Egypt classic tours to explore the wonders of Egypt and its ancient history. 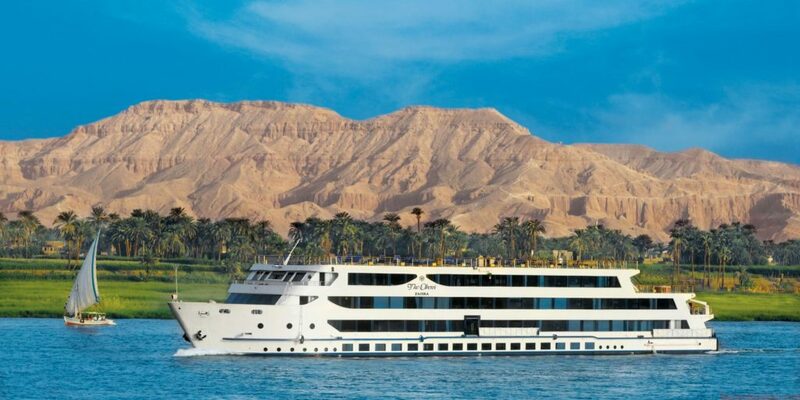 See the Pyramids, cruise the Nile, visit the massive temples in Upper Egypt and enjoy the Red Sea Riviera. Book Egypt classic tours mixed with beach holidays and desert safari adventure to enjoy your vacation in Egypt to the maximum limit. 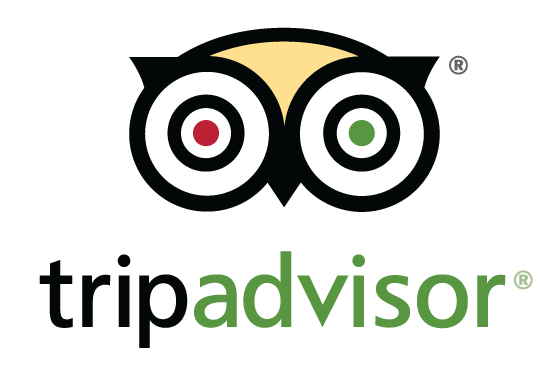 Whatever you want to see in Egypt, we will guarantee your satisfaction. Contact us now! 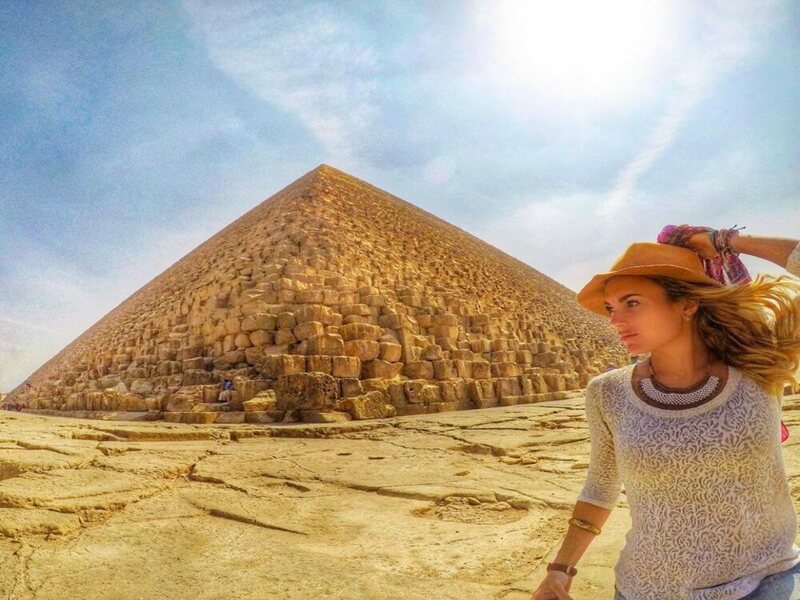 Enjoy Your Holiday in Cairo and Luxor by visiting the top attractions in Egypt in short holiday package. 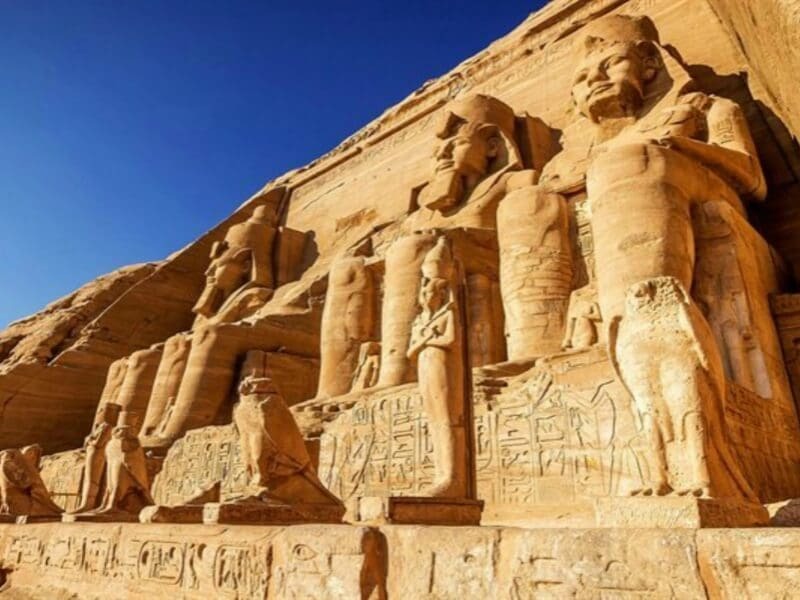 Visit Giza Pyramids, Egyptian Museum and Old Cairo then fly to Luxor to see one of the most incredible open air museums in the world.